Home / News / Internet / Does Chipotle Deserve A 2nd Chance? 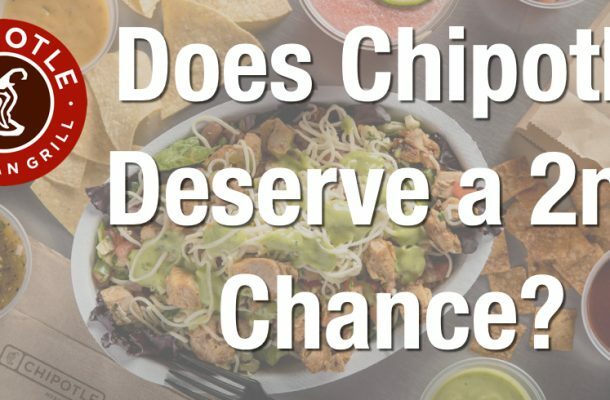 The combination of smart use of data plus compelling use of content leads our editorial team to give Chipotle another chance. CMO Chris Brandt came from Pepsi/Taco Bell/Outback, so he knows data can be your friend (if used properly). In his case, the menu PR push is strategically aligned with ‘January’ Diet Season and their new ‘lifestyle’ bowls are geared towards consumers following keto, Whole30, paleo and any protein-heavy diet. All of a sudden, Chipotle Mexican Grill is a competitor with every diet brand, such as WW (formerly Weight Watchers), Nutrisystem, Inc. and every meal prep service! All digital creative is aligned with the diet (Keto/Whole30, etc.) messaging. 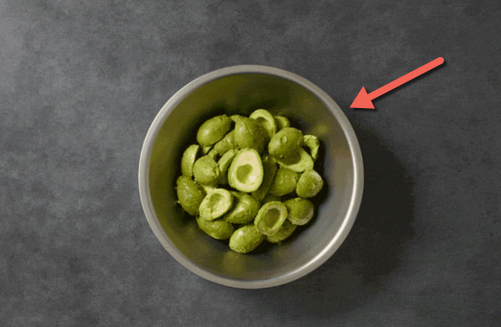 In particular, the Guacamole creative is spot on & includes the recipe. Our team is very impressed & looking forward to seeing what Chris and the rest of his marketing team have planned for Q2!